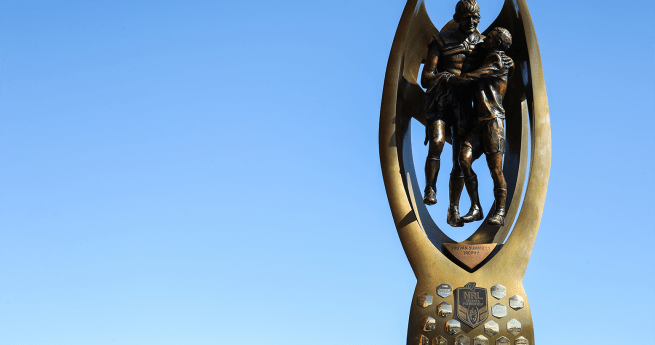 NSW Blues coach Brad Fittler has named 11 debutants for Game One of the 2018 Holden State of Origin Series next Wednesday night at Melbourne Cricket Ground. 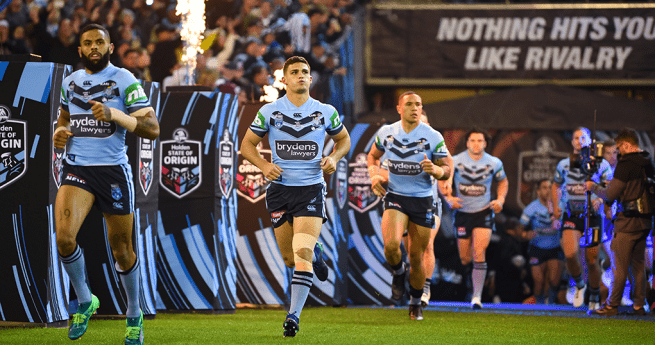 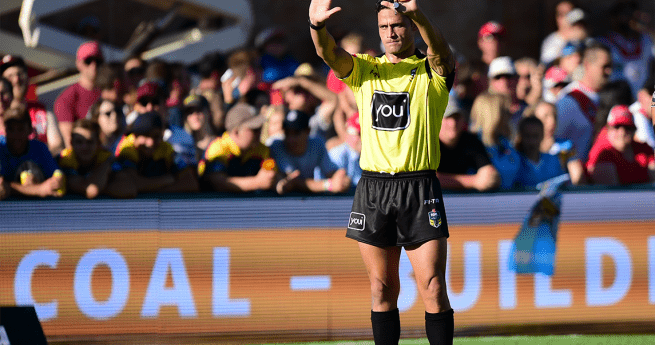 Tom Trbojevic, Latrell Mitchell, James Roberts, Josh Addo-Carr, Nathan Cleary, Reagan Campbell-Gillard, Damien Cook, Jack de Belin, Paul Vaughan, Angus Crichton and Tyrone Peachey will all pull on the Blues jersey for the first time – a record amount of Origin debutants in the one game. 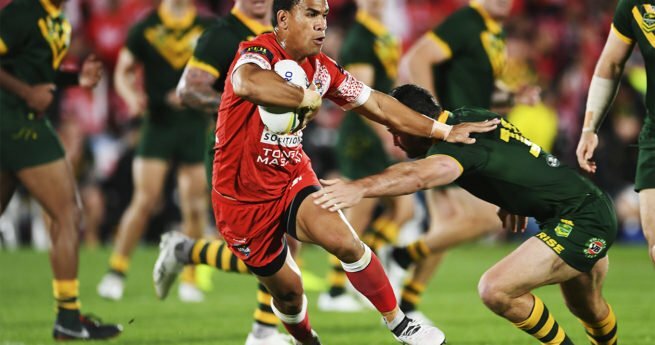 Two other fresh faces were included in the extended squad, with Tariq Sims and Nick Cotric joining the team in camp at Coogee. 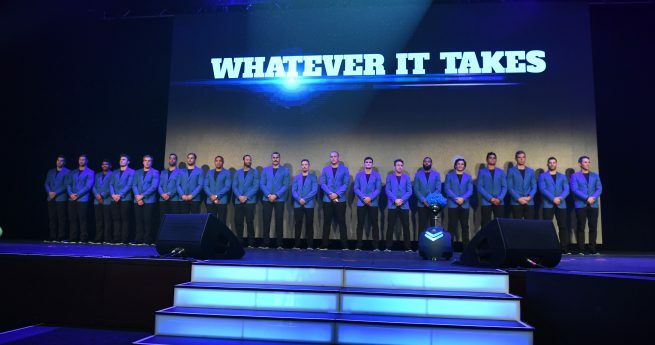 The team was unveiled in front of over 500 guests at the NSWRL True Blues dinner at The Star Sydney last night.